I loved Disney's original animated version of Dumbo when I was young. I am so excited for this movie. I love everything Tim Burton has put his creative spin on, and am so happy that he was chosen to direct Disney's live action version of DUMBO. Did the teaser trailer pull at your heartstrings like it did mine? I can't wait to see the whole movie on the big screen! 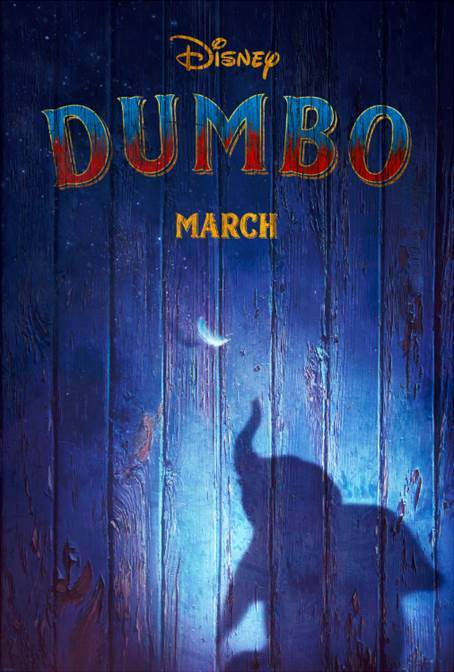 Time Burton’s all-new live-action DUMBO that opens in theatres everywhere March 29th, 2019!